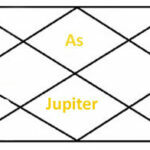 Jupiter gives good results in ninth house of horoscope, the person having Jupiter in ninth house of his horoscope will be generous and intelligent. he/she gets respect in society and city. he is a very religious with good spiritual knowledge. he is known in society for his religious activity and becomes wealthy due to religious activities or we can say jupiter gives him or her respect and money both. 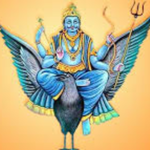 Jupiter in ninth house of horoscope makes a person honest but there is conjunction of Rahu can make that person a cheater as combination of Jupiter and Rahu make Guru chandaal yoga. 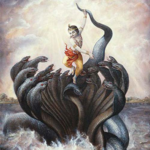 i will explain Guruchandaal Yoga in separate chapter. 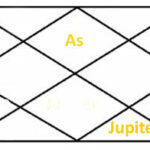 Jupiter in ninth house biased a person with a famous and successful Son. the person will be miser but very popular in female circle. 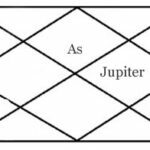 Jupiter in ninth house can give profession or business of Philosophy, Publishing, Astrology, Teacher, Advocate and exporter or importer act. 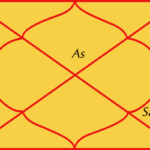 conjunction of ketu can make this person deep into spirituality. 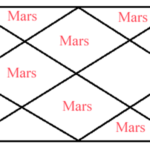 conjunction of Mars and Saturn can make accidental combination in long travels so if you have jupiter conjunction with mars and saturn in ninth house so be careful while driving and in long travel. 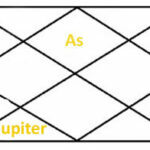 Jupiter in ninth house in fiery signs like Aries, Leo or Sagittarius gives high education to person, the person may take adjuration abroad also. Jupiter in ninth in earthy signs like Taurus, Virgo or Capricorn gives interest in science and he or she gets higher eduction of science subjects. he may be a scientist but the person may be selfish also. 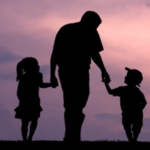 Jupiter in ninth house in male signs like Aries, Gemini, Leo, Libra, Sagittarius and Aquarius make the person problematic for siblings, he or she may have only one or no siblings. 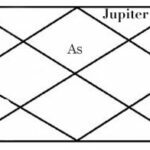 Jupiter in ninth house in female signs like Taurus, Cancer, Virgo, Scorpio, Capricorn or Pisces makes the person fortunate for siblings and there will more quantity of them and they will be successful. 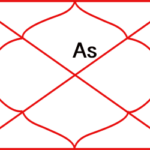 jupiter in ninth house in airy signs like Gemini, Libra or Aquarius can give profits in writing, publishing and editing works or profession. 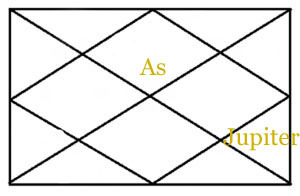 Positive Saturn and Venus conjunction with Jupiter in ninth house can make a person successful Justice. 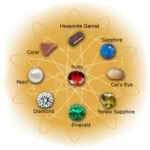 Note: These all results of Jupiter in ninth house are written based on Indian Vedic Astrology. 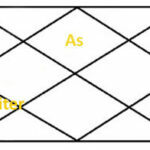 Any result of Jupiter in ninth house of horoscope can change or modified according to other planets conjunctions with jupiter and aspects on it in horoscope.